Season 6 brought about the debut of Negan. Viewers were treated to a brief but powerful glimpse of the man who created despair and trauma for the Alexandrians. Despite Negan grabbing most of the attention throughout the season, we saw some notable changes with our established characters. Besides enduring prejudice, Red Wolf takes on a great mystery, as the wild west comes to life in his debut issue. Jokes aside, the debut issue of Amadeus Cho as the new Hulk delivers with stirring scenes, intense action and yes, humor! 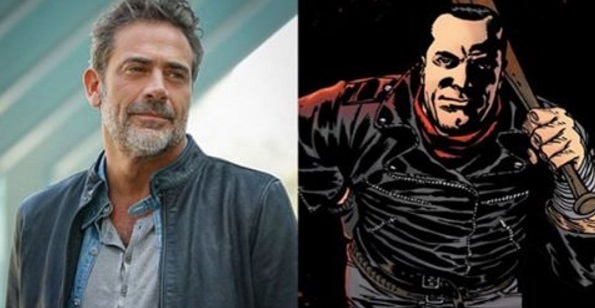 Actor Jeffrey Dean Morgan has been cast as Negan, in the Walking Dead tv series. When will he make his debut? While Nicholas met a tragic fate in the episode "Thank You", Glenn's demise was somewhat ambiguous. 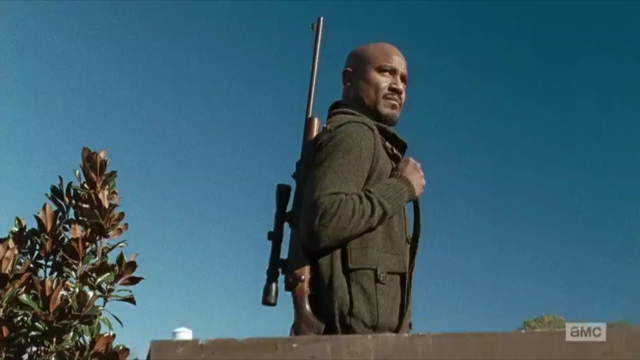 Some interesting scenes from the Season 6 trailer may point to Glenn's final fate. 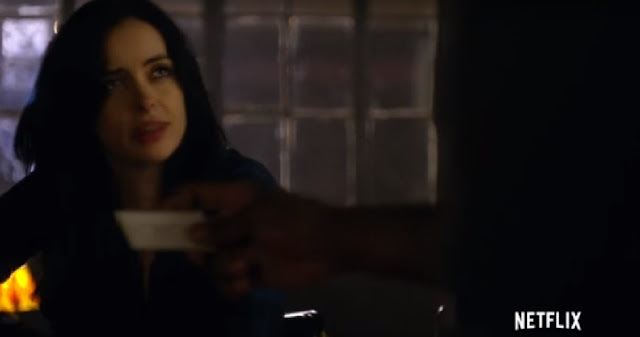 Tara Chambler had a secret that could have affected her relationship with Rick Grimes and Maggie Greene. Rusted Mecha is a weekly blog focusing on technology, science fiction, superheroes and everything else in between. We feature reviews on comic-books, toys, apps and lots of other stuff! It's modern primitive culture for tomorrow's generation. Images are copyright their respective owners. Thanks for visiting! Enjoy! Rusted Mecha Media Copyright 2001-2011. Travel theme. Powered by Blogger.